Can we beat the quote you received from a similarly skilled moving company? You better believe we can! Atlanta affordable movers like Rockline are available during the busy summer season and the off-peak months of winter. 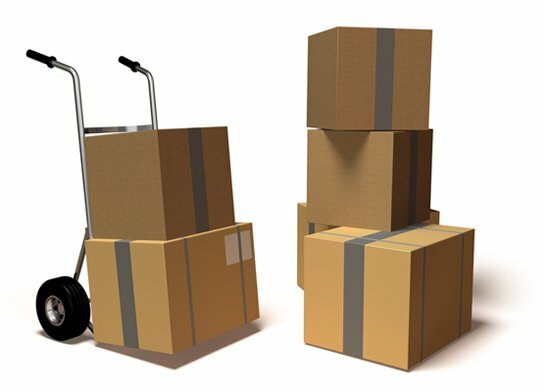 We have built a solid reputation of both skill and value by providing consistent service, and experienced movers–a top choice for affordable movers in the metro Atlanta is the result. And despite our competitive prices, Rockline Moving never cancels, or double books clients, and we promise to show up no matter what. 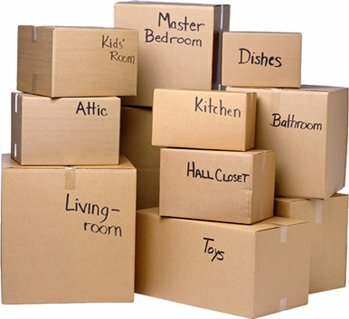 Home, apartment, and commercial moves are completed every week by our reliable staff. So how quickly can you get a quote from Atlanta affordable movers like us? Give us a call now, and our knowledgeable staff will help plan your move. Making certain that you are smiling, and saving money is job #1 around our office.